Jurassic Park is one of my all-time favorite films. Watching it makes me feel like a kid again. I’ve visited Isla Nublar countless times before. 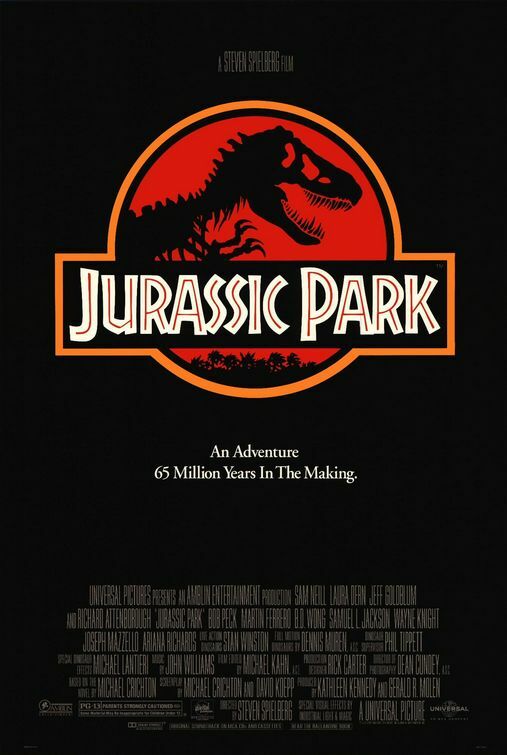 Watching Jurassic Park on the big screen again was the best experience I’ve had in cinemas this year. 3D conversion didn’t add much, though. If anything, 3D muted the colors and made the night scenes barely watchable. Dinosaurs will always be menacing regardless of format. I’ve always preferred Spielberg the fun movie magician over Spielberg the serious film historian. The 3D conversion was unnecessary but it didn’t lessen the magic of the original film.